Postpartum Therapists: How Can I Find A Perinatal Specialist? Reaching out for help at any time can be difficult – but for many, the perinatal period is particularly fraught with hesitation. Many women put subconscious pressure on themselves to be happy and excited about their pregnancy and growing family. And while for most, this is a joyful time, the weight of such expectations can eclipse the mental health challenges that arise for expecting or new parents. Therapy is an effective treatment to contend with these maternal mental health challenges. Therapy offers a nonjudgmental space to air out your fears and emotions, and paves the way for positive progress towards achieving balanced, level parenting skills. Read on for what to look for if you're seeking help for perinatal mental health. 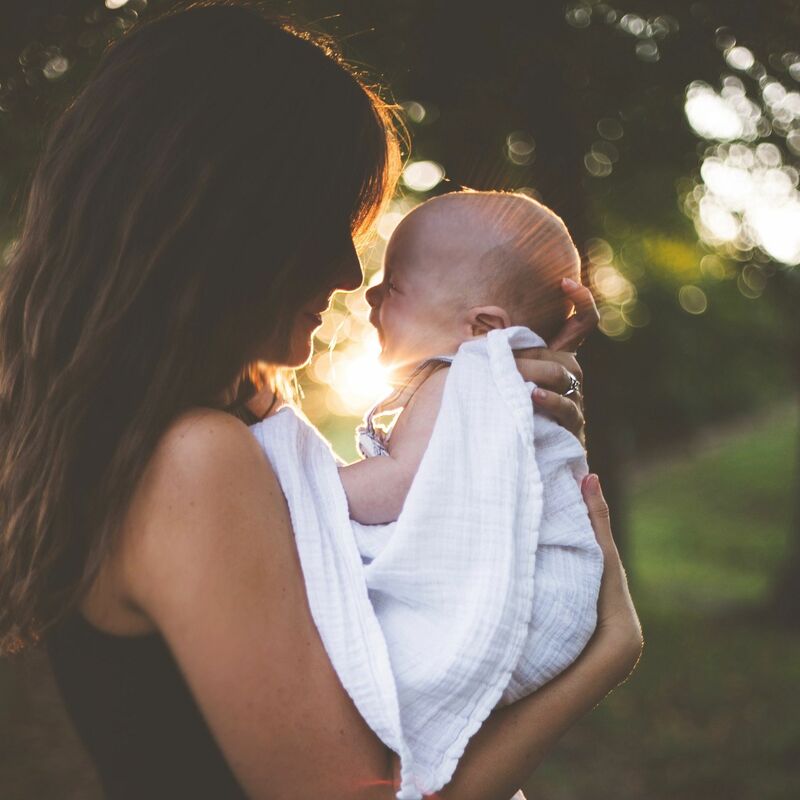 While many therapists are excited to support new mothers, it's important to find a provider who has advanced training in perinatal issues so that you are appropriately screened for all relevant mental health issues, are provided the best evidence-based treatments, and can be recommended the necessary local supports as needed, including new mom groups, psychiatrists, and intensive programs. Depression: Behavioral activation, CBT, psychodynamic, interpersonal therapy (IPT), ACT. In addition to the therapist’s expertise, look for a therapist you feel comfortable opening up to, and who you trust. Jane Hesser, a perinatal specialist in Rhode Island, emphasizes the importance of this fit. "You should feel that you can open up to the therapist and that she or he truly understands what you are experiencing," she says. This level of comfort and trust are known as the therapeutic alliance, a connection between the therapist and client that is proven to be the most important indicator of success in therapy across treatment types. As with any therapist, make sure perinatal therapist accepts your insurance or you can pay their fees. Most new moms will start their therapist search through their health insurance network. However, though in-network therapists tend to be more affordable, looking for one can take a long time as in-network therapists are high in demand and many have long wait lists. Further, because perinatal mental health is a unique specialty, many providers with advanced training do not take insurance as they pay them low rates. Seeing an out-of-network therapist is a great alternative way to get an appointment quickly. In large cities such as NYC and Boston, 50min therapy sessions with perinatal specialists cost $175 - $250 per session; in smaller cities like Providence, Rhode Island, they may range closer to $120 - $175 per session. If you are strapped on budget, that shouldn't inhibit you from seeking support. Look for low cost ways to receive treatment, or use your health insurance benefits to receive reimbursement. If a therapist specializes in perinatal concerns, they should have hours at times that work for new moms such as daytimes. However it’s always a good idea to check this as therapist availabilities can fill up. Ask if your therapist allows you to bring your baby in; most postpartum therapists will design their office to be baby-friendly, whether that means creating a space in the office for the baby to be or ensuring elevator access. Remember, the simple act of scheduling an appointment with a perinatal therapist you feel optimistic about – and knowing that you'll have access to the kind of help you need – can be a relief in and unto itself.